Who said chocolate can't be light? 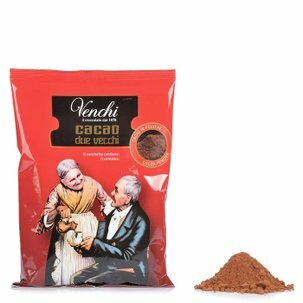 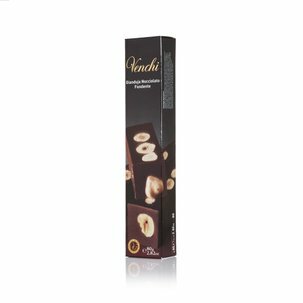 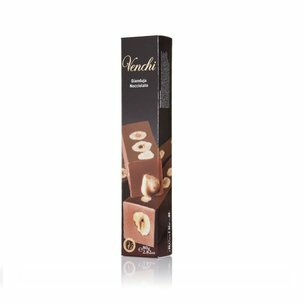 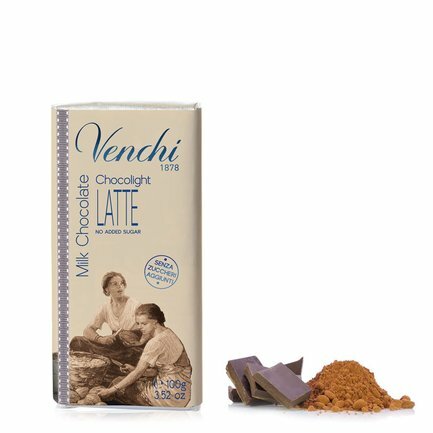 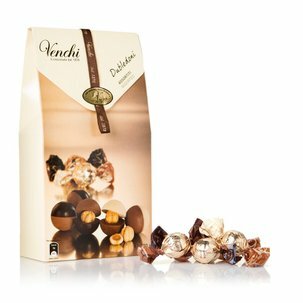 With this product Venchi proves that an exquisite chocolate bar can be simultaneously light, thanks to the use ofmaltitol, a natural sweetener that enhanced and intensities the flavour of the white chocolate. 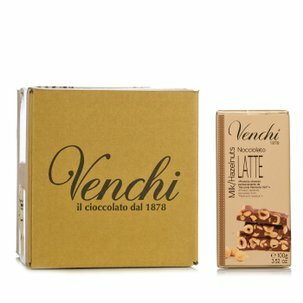 If you're crazy about Venchi's Extra Fine White Chocolate Bar don't miss the value pack available from Dispensa di Eataly!